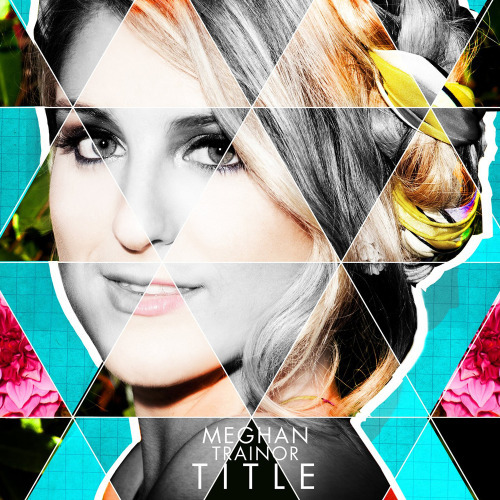 Meghan Trainor Debut EP “Title” was released today September 9, 2014. The EP is available at Best Buy, Walmart, Barnes & Noble, FYE, Amazon & iTunes. Some other stores might have it too.